RACHEL J WILLIAMS OPENS MODEL ACADEMY IN AFRICA!!! Super model Rachel J Williams opens the doors to one of West Africa’s first and finest modelling schools! 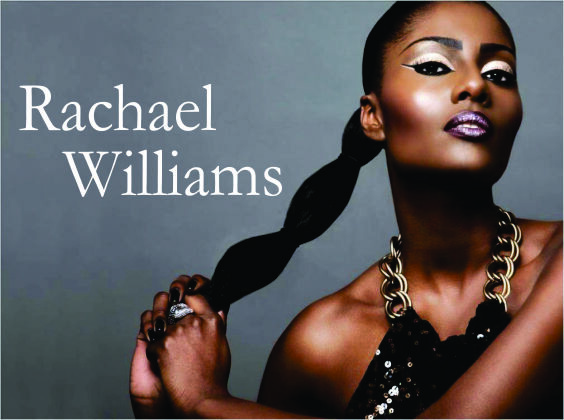 Rachel J Willams is an international commercial and fashion model, former Miss Black Britain and has worked with a long list of brands such as Vogue, Alexander Mcqueen, Sleek, L’oreal, Kosibah and many many more! After spending a majority of 2011 in West Africa she saw that there were a lot of talented potential models, but learnt a lot of reasons that they were not being hired for major and international campaigns was due to the lack of resources, knowledge and professionalism when it comes to modelling! Here’s where RJW Modelling Academy comes in!!!! Rachel taught herself all the important fundamentals in modelling and in the business! & pictures don’t lie, we can clearly see how successful this has been! The RJW Modelling Academy will offer a range of classes in Catwalk Training, Posing Techniques, Public Speaking, Personal Development, Interview Skills, Social Networking and Self Promotion!!! 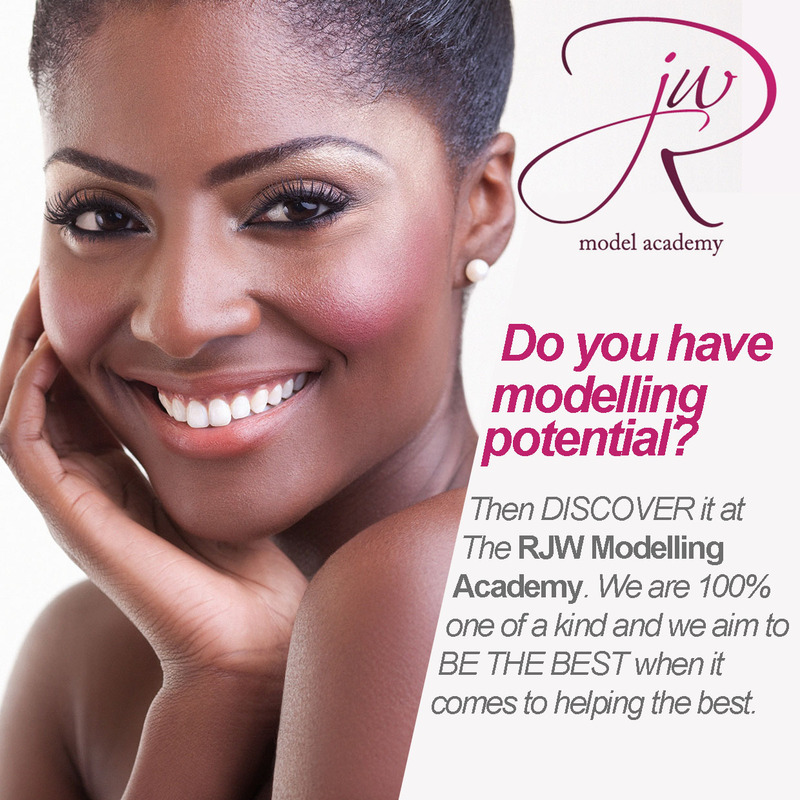 The RJW Modelling Academy will begin classes in Ghana and Nigeria. 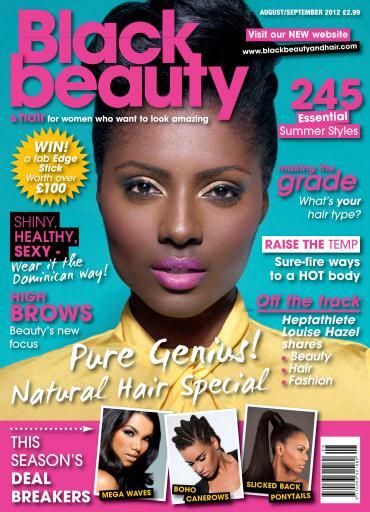 All models who graduate successfully will be rewarded with a Beauty/Fashion Spread with a Nationwide magazine!!! They will also have the opportunity to be scouted for an International Modelling Agency!!! DETAILS ON HOW TO SIGN UP AND MORE HOT PICS OF RACHEL J WILLIAMS WHEN YOU CLICK THE LINK BELOW!!! Straight after winning Miss Black Britain, Rachael began giving One to One consultations with aspiring models, in the hope of teaching them what she had learnt about the industry so far. Rachael faced a lot of challenges whilst starting out her career; she had no support or guidance from any industry folks, nearly discouraged from modelling until she won Miss Black Britain. Why she feels that there is a strong need to nurture and encourage young aspiring models! is this agency only for females ? Am interested for enrollment and am I gonna do about it?